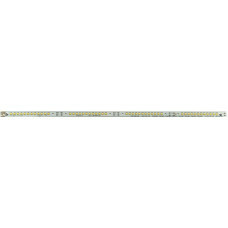 Buy NEO-L-48LS2835-LUM-5K | NEON-EK Ltd. Electronic Components. We're working to improve our site. As a rule this will be visible for the visitors. There is possibility to have a technical problems from 6 to 13 August 2018 including. For questions and prices, please contact our sales managers. We apologize for the inconvenience. Thank you for understanding and thank you for being with us ! 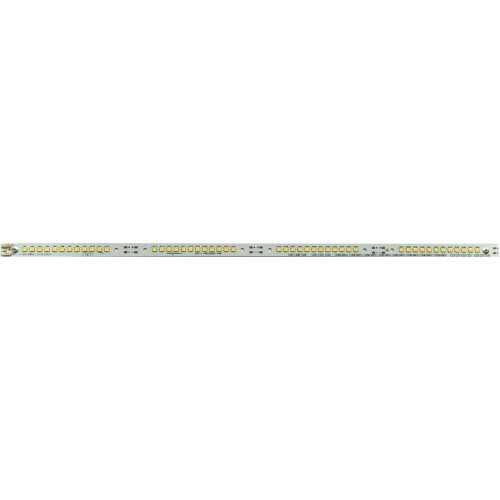 Rule; Size 448x12,5mm; LEDs quantity: 48pcs; Connector: Pads; Material: Aluminum ; Thickness: 1.0 mm. U in 198-264Vac. U out 30-160V. PFC 0,95, flicker below 3%, plastic, IP21, size: 280x30x21mm. 140gr. Rule; Material: Aluminum ; Thickness: 1.0 mm. Rule; Size 448x12,5mm; Connector: Pads; Material: Aluminum ; Thickness: 1.0 mm. Rule; Size 448x12,5mm; Material: Aluminum ; Thickness: 1.0 mm. Rule; LEDs quantity: 18pcs; Color: White; Connector: Pads; Material: Aluminum ; Thickness: 1.0 mm.